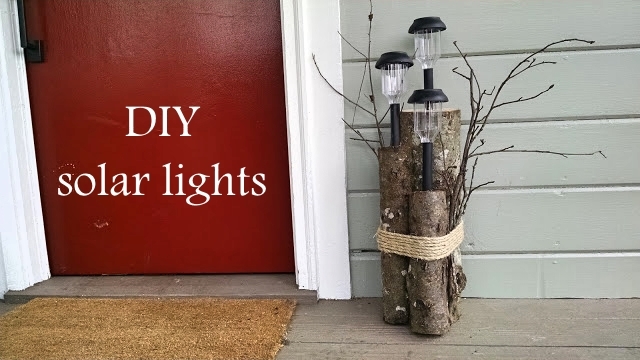 Well, with summer fading from our minds and fall creeping up on us, its time to remember some of the fun DIY projects and recipes that i'e shared with all of you over the last few months. Check these out. One of my first projects from this summer was this awesome DIY solar light cluster. This was really easy to make and only cost me $15 in supplies. Check out the link below to see how it was made. This was my favorite project this summer. 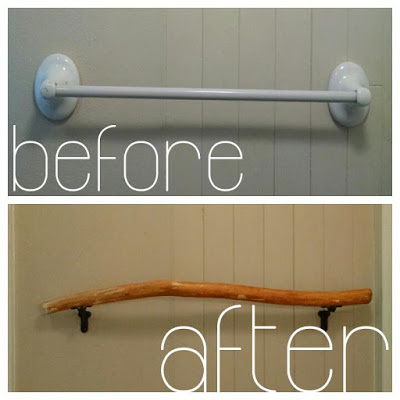 My husband and I turned the ugly towel rack in the bathroom into something that we love to show off. We used wood from our back yard and the cost was about $12 for the rest of the supplies. Check out the link below to see how it was made. 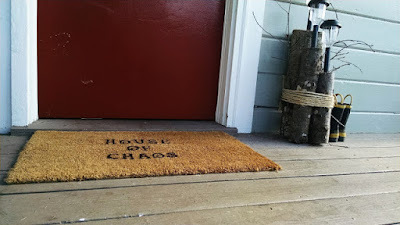 How about a DIY custom door mat? I loved how I got to make this one personal. 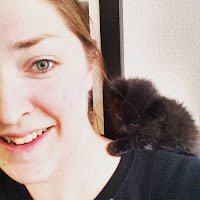 My house is chaos all the time and I was able to incorporate that into the decorating of my new home. Check out how you can make your own by clicking the link below. 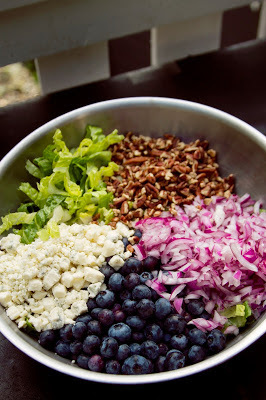 This summer we went blueberry picking and one of the most amazing salads I've ever had come of it. If you want the recipe for this amazing blueberry blue cheese salad, check out the link below. 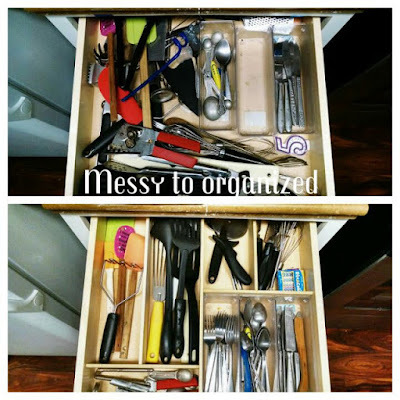 For my 300th post my husband helped me put together this awesome drawer organizer. It was super easy and super cheap to do. This is a must if your utensil drawer looks like mine did, or you just want it nice and organized. Check out the link below for more details. 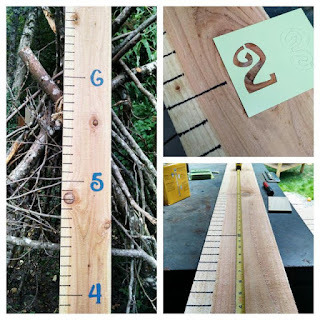 I have three kids and they grow really fast, so this DIY wooden growth chart is a must around my house. This project cost me about $5 and took about 15 minutes. Check out the link below to see how it is done. This one was more for my husband. He loves cucumbers and this salad meet his approval. 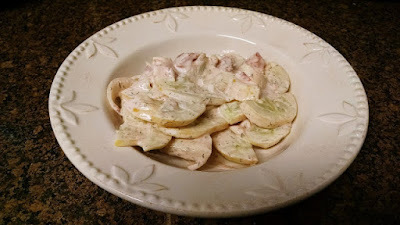 If you too love cucumbers then follow the link below for the recipe.